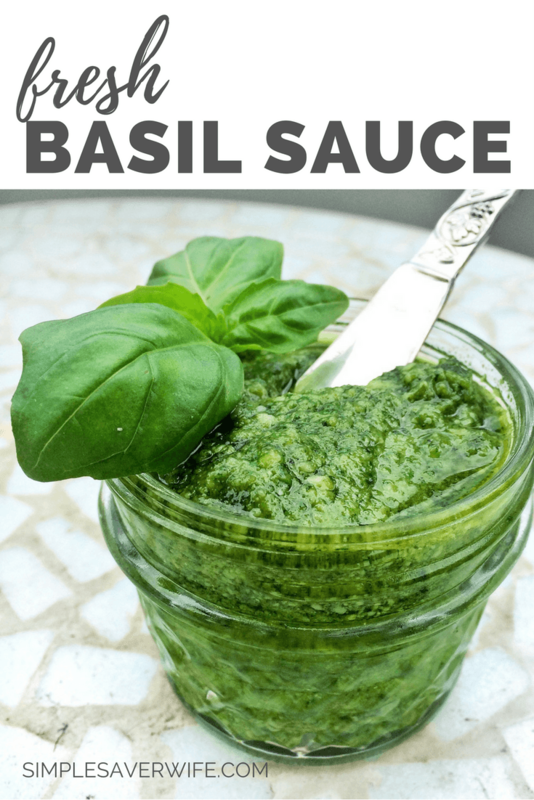 Turn your summer bounty of fresh basil into this light basil sauce to top grilled meats, pastas, salads, sandwiches, and everything else! I love watching my backyard basil plant shoot up and bloom. It must be summer! Going out to our small garden bed and snipping fresh herbs for our dinner is so fun and rewarding and, of course, convenient. While traditional basil pesto includes pine nuts and freshly grated Parmesan cheese, this recipe is even simpler and only includes basil leaves, garlic, lemon juice, and olive oil. The result is a thinner sauce, packed with flavor and perfect for drizzling over your favorite grilled or cooked meat (try my Easy Oven Roasted Chicken Thighs!). Toss a bit of sauce into your salad greens or pasta salad, or add a dollop to your sandwich for a fresh, light flavor. If you prefer the traditional pesto, you can easily blend in 2-3 tablespoons pine nuts and about 1/3 cup grated Parmesan. Gradually blend in the olive oil until the pesto is the consistency you desire. The quick and easy way to blend up the delicious flavor of basil into a light sauce. Drizzle over meat, pasta, salad, sandwiches, etc. For traditional pesto, you can easily blend in 2-3 tablespoons pine nuts and ⅓ cup freshly grated Parmesan cheese (before adding the olive oil). In a blender or food processor, blend the basil, garlic, and lemon juice. Gradually blend in the olive oil until smooth. Season with salt and pepper to taste. Drizzle over meat, pasta, salad, sandwiches, etc. Refrigerate or freeze leftover sauce. You can find this recipe (and more) in my Plan to Eat account! 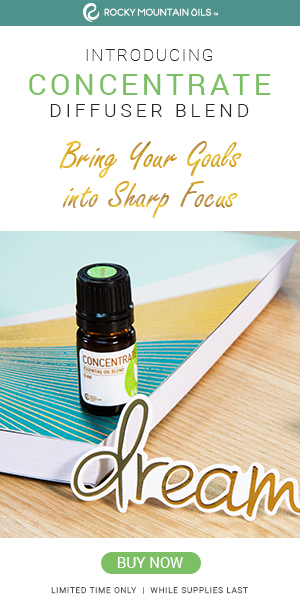 Plan to Eat allows me to see my recipes at a glance, drop them onto a calendar for planning, and create an automatic grocery list with one click! If you use Plan to Eat, add me (SimpleSaverWife) as your friend, and I’ll be happy to share all my recipes, menu plans, and more with you! If you’re curious about using Plan to Eat and want to try it out, click here to sign up for a FREE trial!